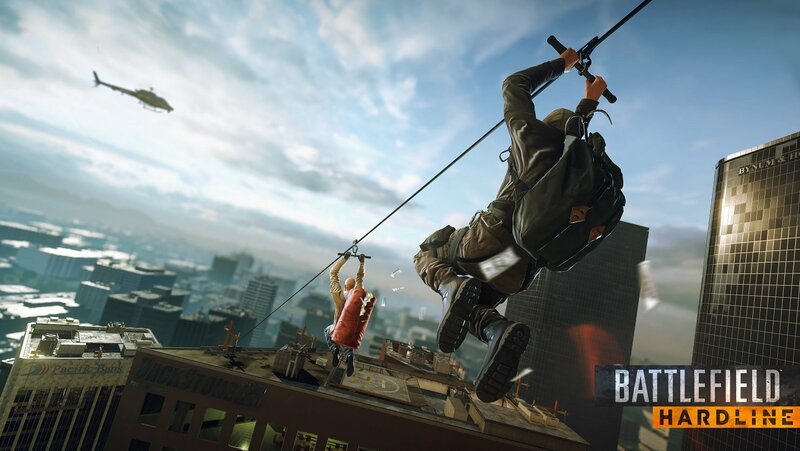 Video Game Description: Get a piece of the action in Battlefield™ Hardline, a fresh, new take on Battlefield that allows you to live out your cops and criminal fantasy. 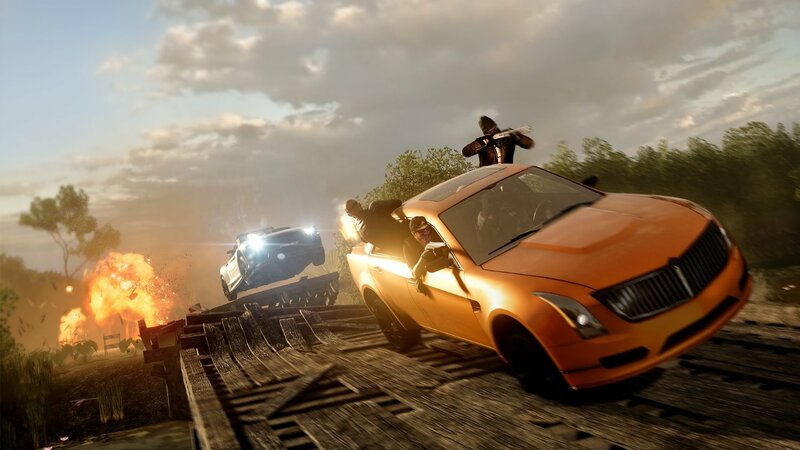 Combining an emotionally-driven single player story inspired by popular TV crime dramas, and an all-out-war multiplayer on the streets of Los Angeles and Miami, Hardline delivers the most complete FPS on the market. Find out more about this product after the jump. Cops & Criminals Meet in a World Full of Crime - Lead your crew as detective Nick Mendoza in an episodic crime drama single player Campaign or as cops and criminals in intense high-speed Battlefield multiplayer. 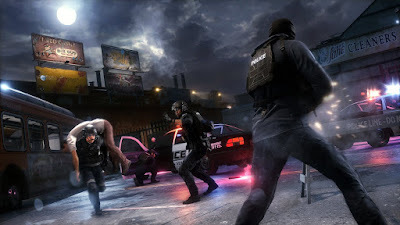 You're on one side of the law or the other - time to hit the streets.